CREE removes the dome on the regular XP-L (now called XP-L HD) and put a flat protective silicon coating on top to protect the emittor and the internal wiring. Unlike custom dedome, you still get normal LED output color without the dome. 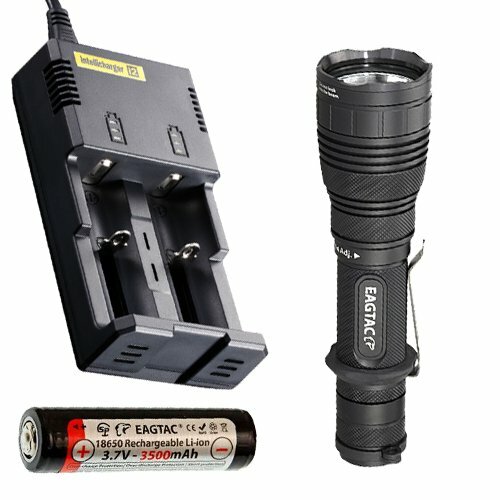 On average the XP-L HI V3 scores more than twice lux reading at one meter compared to the XM-L2 U2 LED, and still maintain similar amount of output. If you have any questions about this product by EagleTac, contact us by completing and submitting the form below. If you are looking for a specif part number, please include it with your message.